Over the March For Life weekend, Planned Parenthood Federation of America released its 2017-2018 Annual Report. The report shows the organization had a record income of $1.67 billion and the highest annual profit ($244.8 million) in its history. This was almost double its year 1999 profits of $125.8 million which, until now, was its highest single year profit. Planned Parenthood showed record incomes in all phases of its operation, including record taxpayer income of $563.8 million – the highest in its history. 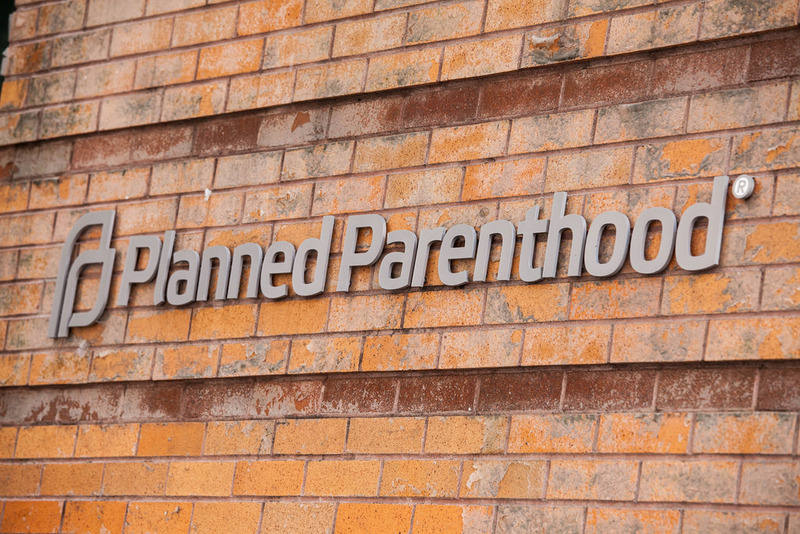 “The latest Planned Parenthood annual report shows the organization committed 332,757 medical and surgical abortions in 2017 – a 3.3 percent increase over 2016,” said Jim Sedlak, executive director of American Life League. “American Life League will be issuing a complete analysis of the latest Planned Parenthood report in about 10 days,” Sedlak continued, “but our initial analysis is that Planned Parenthood spent the last year finding ways to increase its taxpayer support while congress and the administration failed to fulfill promises. NOTE: Planned Parenthood reports financial numbers from July 1, 2017 to June 30, 2018 and services numbers from October 1, 2016 to September 30, 2017. American Life League was founded in 1979 and is the nation’s oldest, grassroots, Catholic pro-life organization. It has been fighting Planned Parenthood since 1979 and its STOPP International program specializes in working with local people in local communities to close down Planned Parenthood facilities.